If you live an on-the-go lifestyle or are about to set off on a vacation, dental care may not be your first concern. Unfortunately, this can lead to serious consequences, such as oral health issues during your vacation or unanticipated trips to the dentist when you return. It’s important to practice proper teeth cleaning tips while you’re away. Here are a few to ensure you maintain a healthy, radiant smile. You never know when you’ll need a toothbrush, so invest in a smaller travel-sized option along with easy-to-carry floss and toothpaste. You can tuck them into your bag if you’re going on a long camping trip or will be away from your hotel room for a while. 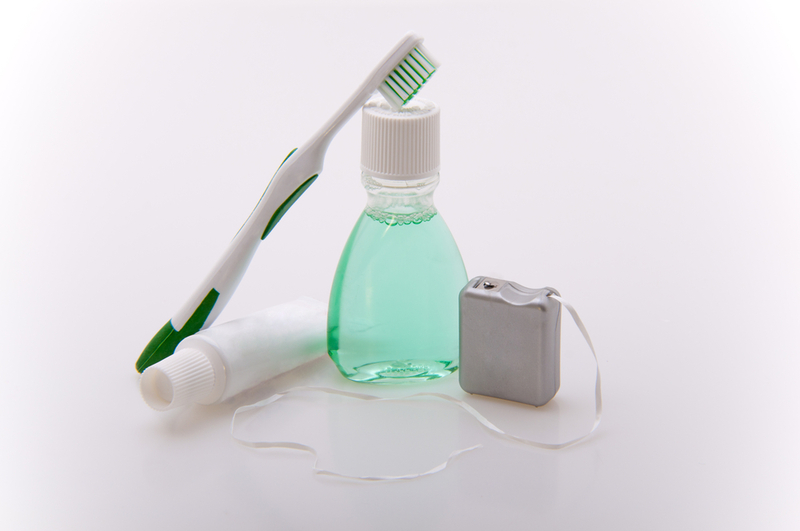 Put them in your carry-on bag if you’re flying, as the easiest way to let teeth cleaning fall to the wayside is by losing your dental care items in stored luggage that doesn’t make it. If you’re visiting a foreign country or are out in the wild and not sure about the water quality, stick with bottled water when you brush your teeth. Contaminates can cause a number of health problems, so if you accidentally expose your brush to them, get a new one. Always have bottled water on hand to stay hydrated as well. Saliva plays an important role in washing your teeth throughout the day, and drinking plenty of water will ensure your mouth doesn’t dry out. Slight toothaches and other issues can quickly become serious problems, so see your dentist before you head out. They’ll take a close look and perform a thorough teeth cleaning so you take off with a healthy smile. You should also ask about travel care and gather their emergency contact info so you have it on-hand. The team at Legacy Dental Arts has proudly served residents of Eagle River, AK, since 2007, offering comprehensive dental care and cosmetic dentistry services. Through a one-on-one approach and by using the latest technologies, they create a comfortable, spa-like experience for patients and are committed to ensuring everyone achieves a healthy smile. Call (907) 622-7874 today to schedule a teeth cleaning session and visit them online to explore their practice further. You can also connect on Facebook for regular news and dental care advice.